If you are here, that probably means you planning to attend the 2019 United Soccer Coaches Convention in Chicago, IL. We’ll be there! We like working with curious people. If you are already working with us for your tournament, you know what an exciting business running a soccer tournament is. 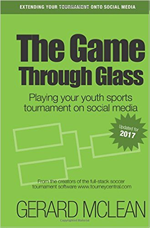 With TourneyCentral, you are guaranteed to be on the leading edge of the technology out there to help you market and run your event. As the 2019 Convention gives the soccer community more details, we’ll let you know what we will be doing at our booth. Be sure to sign up for our newsletter so you don’t miss anything. 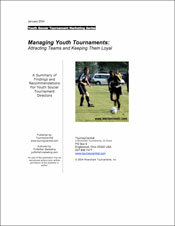 If your soccer tournament is not signed up for TourneyCentral, what are you waiting for? We hope you enjoyed the United Soccer Coaches Convention and look forward to meeting you in 2019! Want to get something for free? 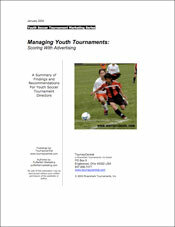 How about two studies on Team Marketing and Advertising for your tournament? Download them today by clicking on each below.